If you’re looking for a unique, family-friendly attraction in Wisconsin Dells, be sure to visit the Rick Wilcox Magic Theater. 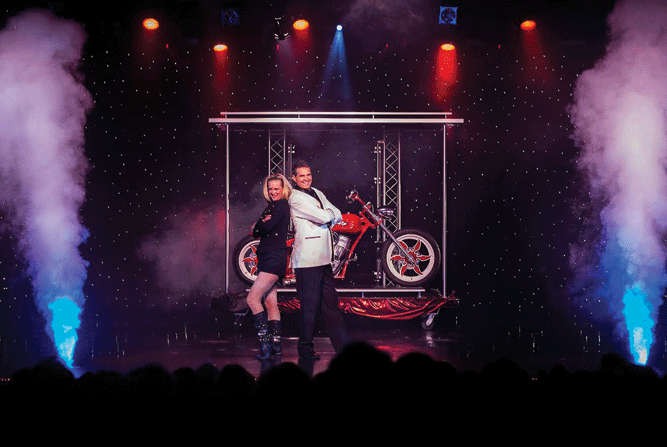 This show, filled with incredible illusions and hilarious comedy has been entertaining audiences in Wisconsin Dells since 1999! 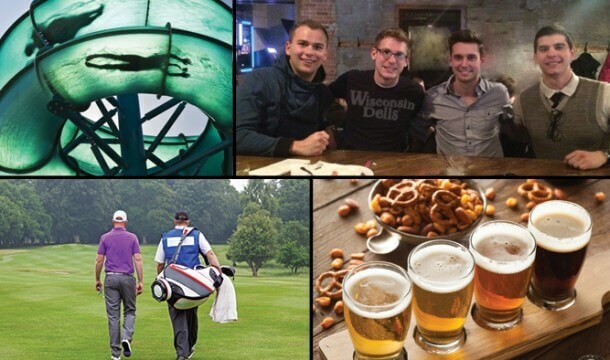 There’s no wonder to why the show is the Top-Rated Wisconsin Dells Attraction on TripAdvisor! 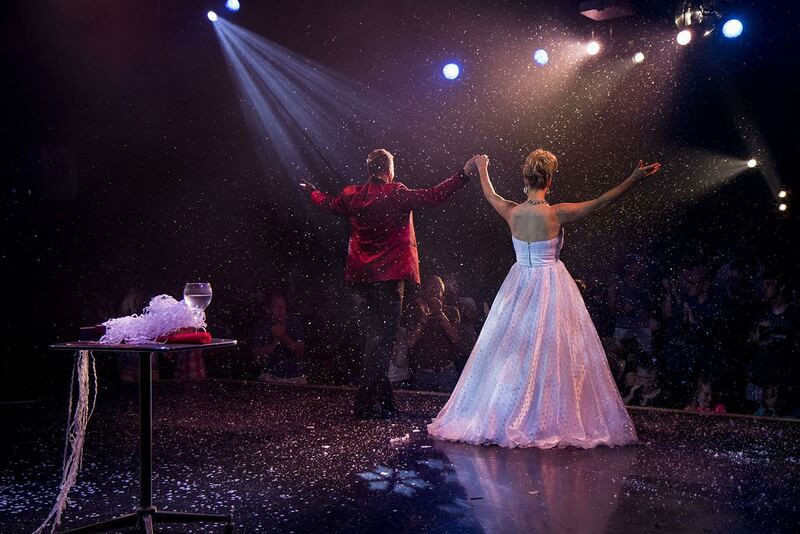 Each show is approximately 90 minutes and takes place at the 550-seat Rick Wilcox Magic Theater on Wisconsin Dells Parkway. Whether looking for a place to take your family, group, or even school class, Rick Wilcox Magic Show welcomes anyone wanting to have a good time! During the usual show, there are about a half-dozen opportunities for audience involvement up on stage. 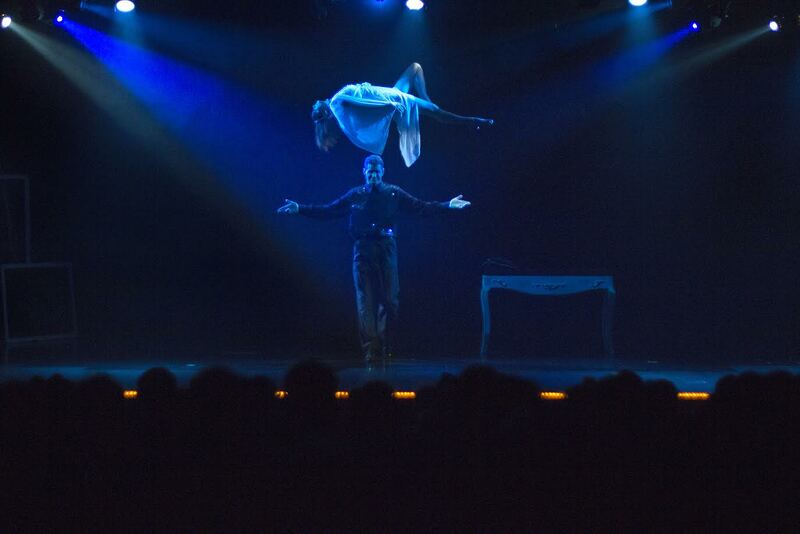 The cool thing about the Rick Wilcox Magic Show is that it is constantly changing. Tricks and illusions come and go. Sometimes it takes weeks for him to learn and master simple illusions, but he plays it off like it was a piece of cake! 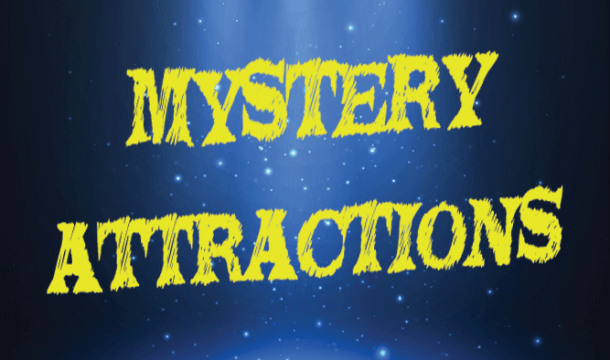 Take the magic home with you, as Rick Wilcox Magic Theater offers Magic Tricks, Magic Kits, Card Tricks, Appearing Wands, and much more in their Magic Shop!